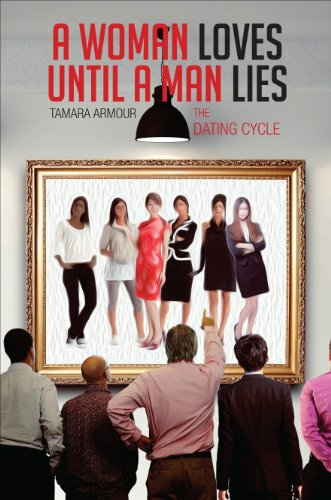 This book empowers women to end bad relationships and be happy with or without a man. 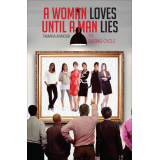 This book tells the truth on dating, manipulators and what a good man looks like. You can choose to be happy and stay happy. Get your copy an d take back your happiness today! It seems like with today's economy everyone is having trouble on their jobs. Maybe you are searching for a job, and it just seems like there are none out there. Maybe you have been wrongfully fired from your job and you are just feeling like God is not there. Another person may be dealing with issues involving their coworkers or their boss. That is when this book may be able to help shed some light on the storm that is going on in your life right now. God promises that he will never leave or forsake us. If you believe that is true, then you want to pick us this book. It is powerful enough to give you hope, peace, and understanding to what may be going on in your life with your job right now. Do not stay up one more night angry, worried, or feeling abandoned by God. 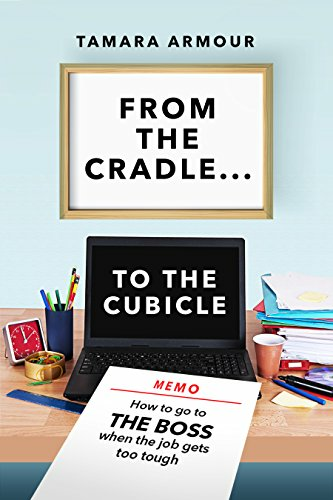 Pick up your copy of From the Cradle to the Cubicle: How to Go to the Boss when the job gets too tough.